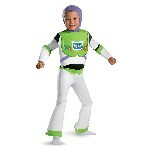 Wig, sequin glove, and pants not included. 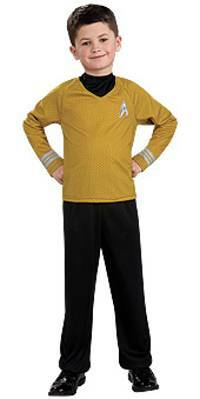 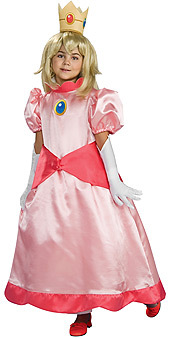 Wig, glasses, sequin glove, and pants not included. 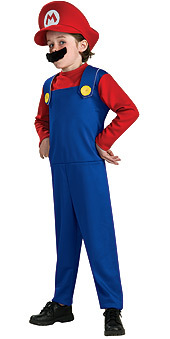 Includes jumpsuit, mustache, and hat. 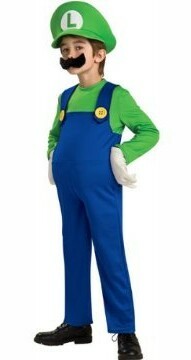 Includes jumpsuit, belly, mustache, hat, and gloves. 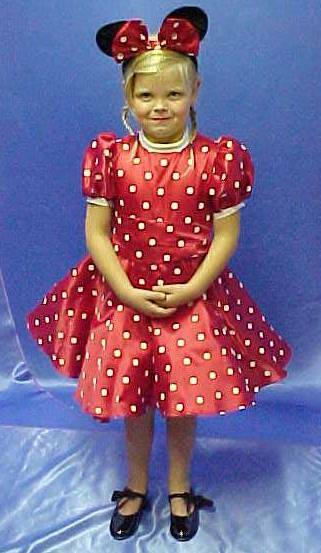 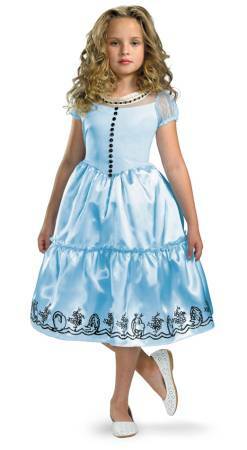 Includes dress, crown, and gloves. 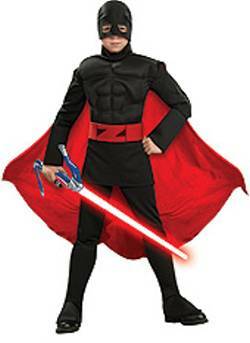 Includes gauntlets, boot covers, and hoodie with attached vest. 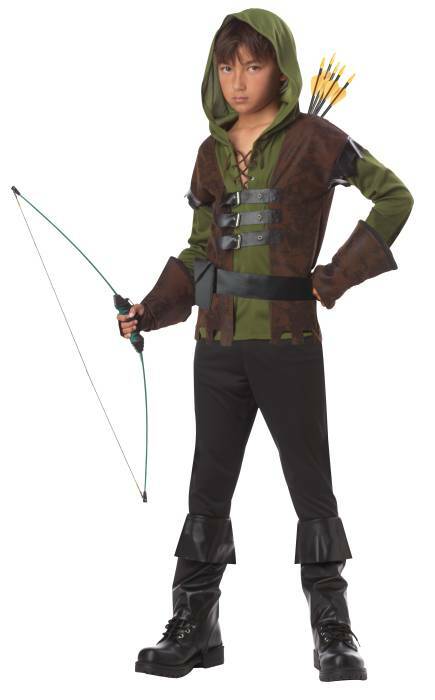 Bow and arrows not included. 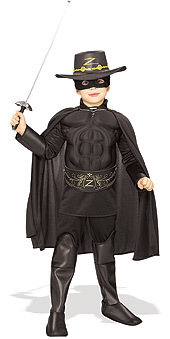 Includes muscle chest jumpsuit with attached boot tops, hat, eyemask, cape, and belt. 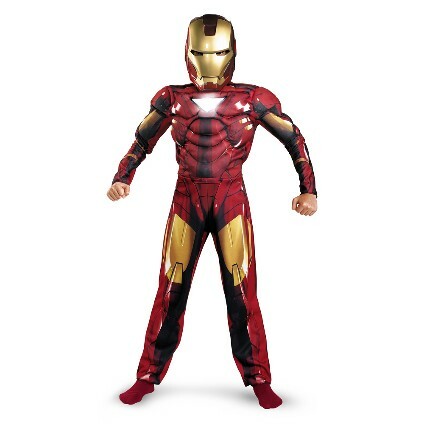 Includes jumpsuit with muscle torso and character mask. 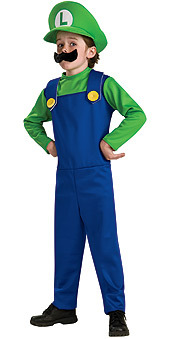 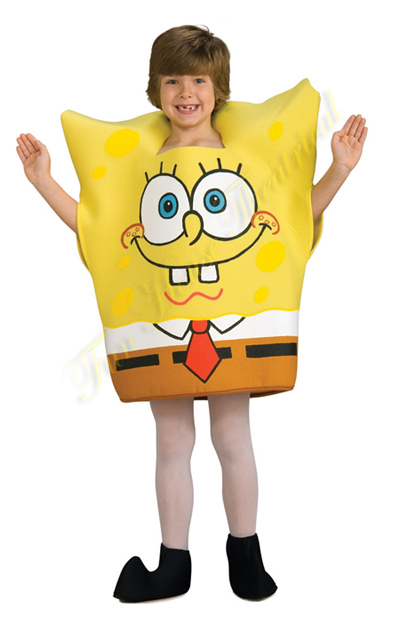 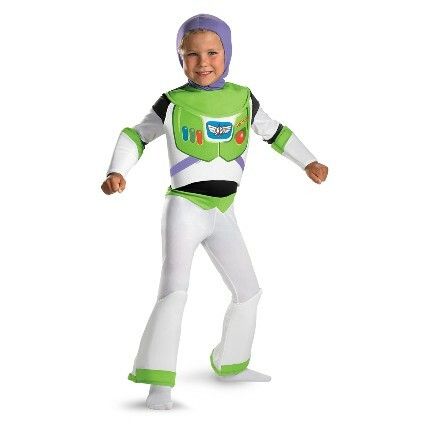 Includes jumpsuit with muscle torso, arms and character mask. 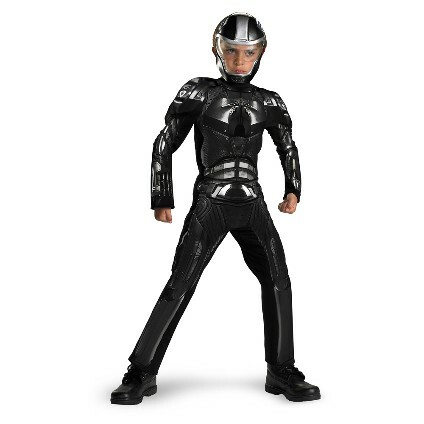 Includes jumpsuit with stuffed armor torso and mask. 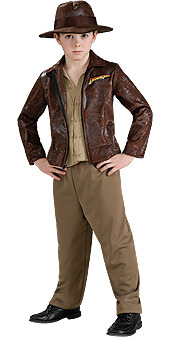 Includes jacket with attached shirt, pants, and hat. 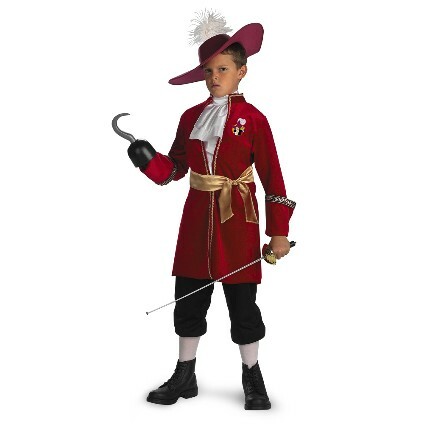 Includes shirt, hat, and whip. 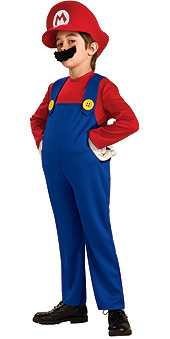 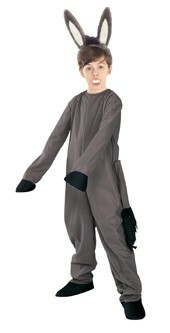 Includes headpiece, jumpsuit with attached tail, and shoe covers. 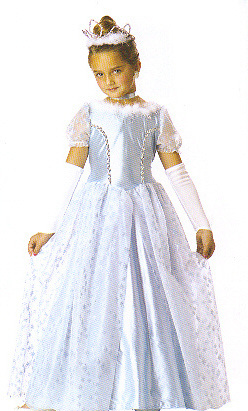 Includes satin dress, glovelettes, ribbon choker, and tiara. 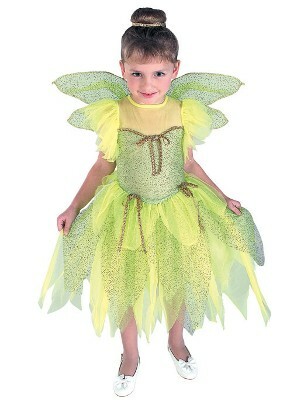 Includes bodysuit with attached skirt and wings. Includes shirt, pants, and hat. 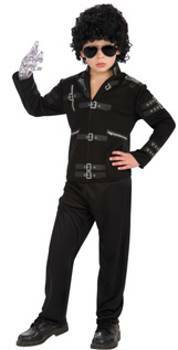 Includes jacket with attached belt, pant and dickey. 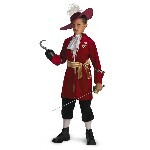 Hat, hook and toy weapon not included. 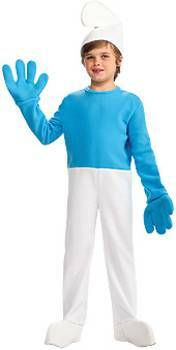 Includes headpiece, jumpsuit, mittens, and shoe covers. 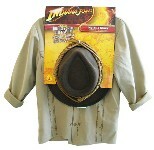 Includes jacket with attached vest, hat, and beard with self adhesive tape. 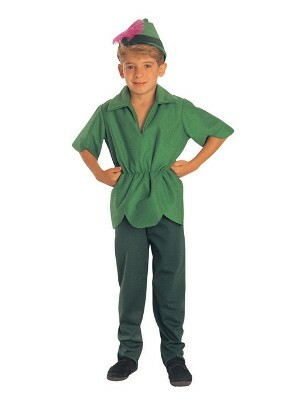 Includes character tunic and shoe covers. 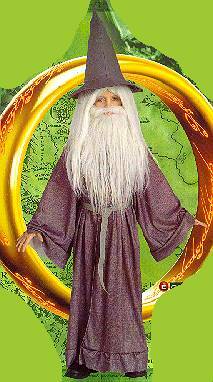 Includes robe, hat, and belt. 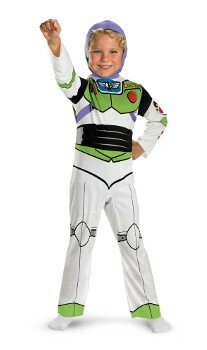 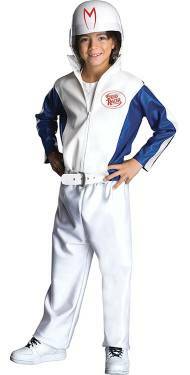 Includes jumpsuit with attached chest piece, hood, and shin guards. 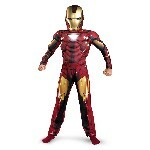 Includes printed body suit with attached hood. 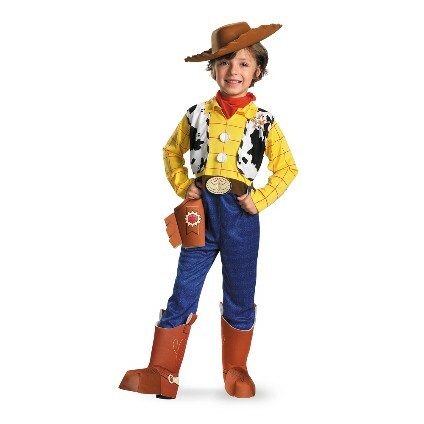 Includes jumpsuit with attached vest and holster, boot covers with spurs, cowboy hat, and bandana.